Bhoomi is an upcoming Indian action thriller film directed and co-produced by Omung Kumar. 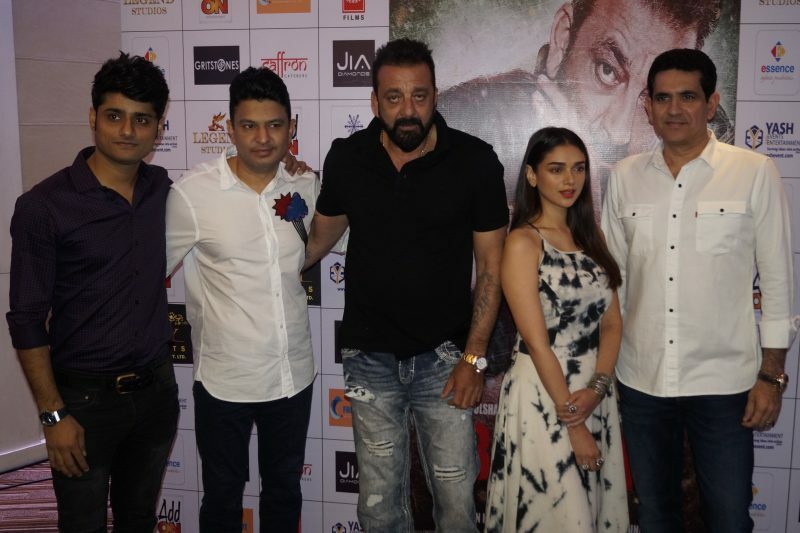 It will star Sanjay Dutt, Aditi Rao Hydari, and Sidhant Gupta. The team recently promoted their film in Le Meridien, Delhi. Bhoomi is packed to the brim with action, and a lot of sensitive emotions. The movie explores the relationship between a daughter, played by Aditi Rao Hydari, and a father, portrayed by Dutt.